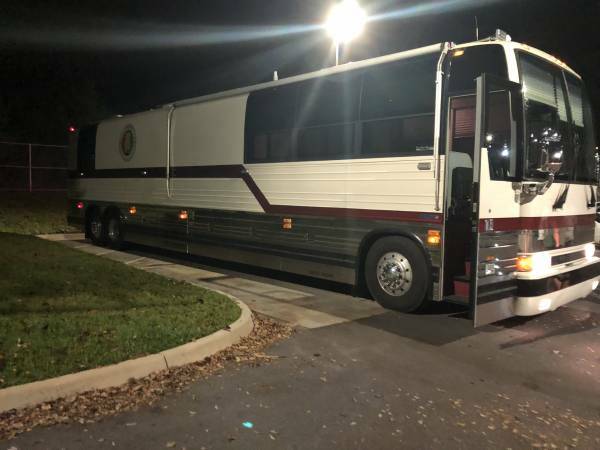 Mobile Command From Alabama Emergency Management Arrives At DOTHAN-Houston County Emergency Management Office.. :: RickeyStokesNews.com! 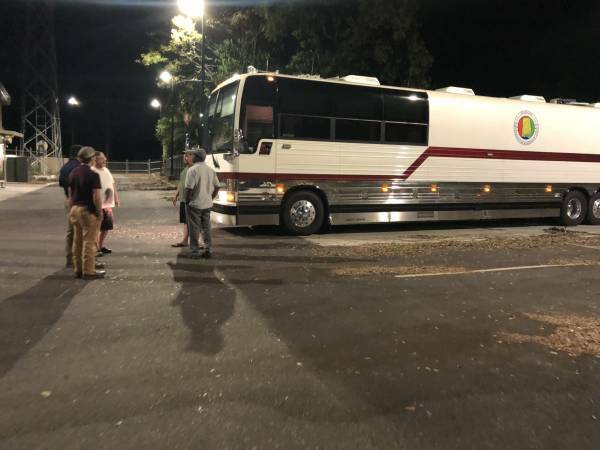 Mobile Command From Alabama Emergency Management Arrives At DOTHAN-Houston County Emergency Management Office..
DOTHAN-HOUSTON COUNTY: 11:34 PM. 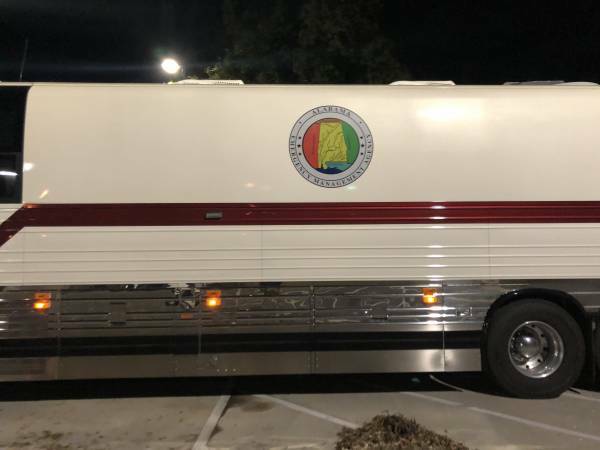 Alabama Emergency Management Mobile Command Vehicle has just arrived at the City of DOTHAN-Houston County Emergency Management Office in Dothan. 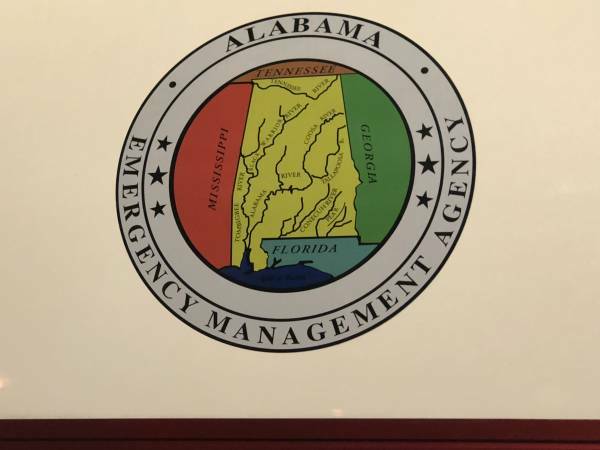 Teams from Dothan-Houston County Emergency Management and Alabama Emergency Management will be out Thursday, Friday and Saturday throughout Houston County assessing damage. 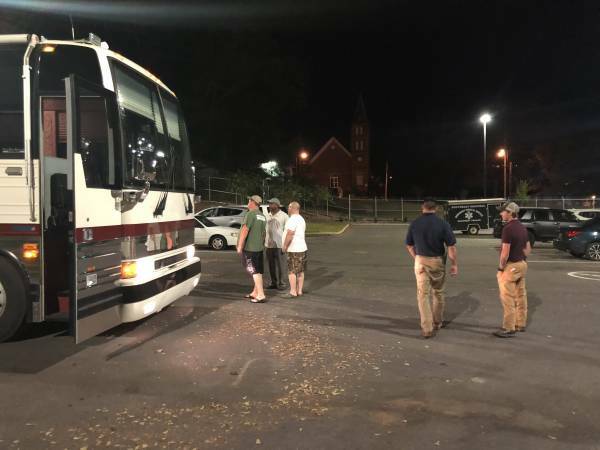 Dothan-Houston County Emergency Management Director Chris Judah was on hand to get Mobile Command set up. Director Judah said the teams will be across the county. Should anyone have any questions call 334-794-9720.